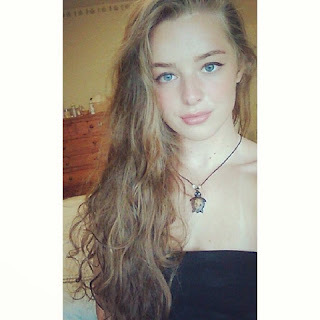 I’m Antonia, I’m 18 years old and I live in Glasgow Scotland. I’ve had a few pen pals before but looking to try again, I’d really like to exchange letters and maybe some small items with someone from another country, as I’m looking to learn about other cultures. I’m an aspiring medical student, currently taking a gap year in order to gain experience and apply for university . I love the outdoors, music-including playing guitar and collecting vinyls, I like to cycle and canoe and really love people in general which is why I want to be a doctor. I love summer and beaches, going hiking and beautiful scenery. I want to learn to surf and own a camper van. I’d love to exchange postcards and show and tell people about Scotland. I like to write and speak a reasonable Italian and a little Spanish but I’d like to improve on these or else start learning something new. My favourite bands are The Smiths, Fleetwood Mac and I love Bob Dylan but I’m also a huge Shakira fan. I’m obsessed with Game of Thrones, Lord of the Rings and Harry Potter. I also love reading.